Second Life goes into the Clouds with Onlive’s SL Go – mobile, and much more too! In an exciting new development, Second Life will be going into the Clouds with OnLive’s new SL Go package. The news has been announced by Linden Lab today – and you’ll be able to find out more in our special Designing Worlds show at 2pm SLT today, where we talk to Nate Barsetti, Senior Manager, Customer Relations, OnLive, and also Danger Linden, aka Don Laabs, Senior Director of Product at Linden Lab. The show will be followed by a live discussion in our Garden of Dreams studio, which will be streamed live on Aview.TV. SL Go is launching today in its open beta format, and offers the opportunity to access Second Life on tablets (although not yet on iPads). But it’s much, much more than this – you will also be able to access SL Go through the OnLive micro-console to TVs, or just connect through the OnLive app to lower-end PCs and Macs. The package will deliver not “Second Life lite”, but Second Life with the full range of bells and whistles graphics. 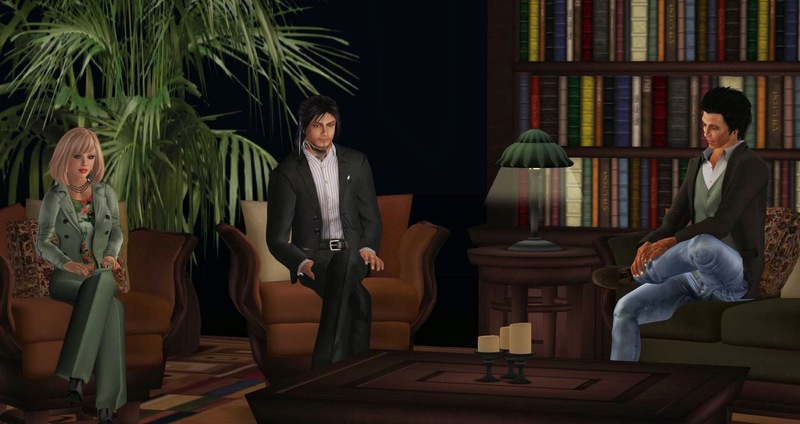 SL Go will show the Advanced Lighting Model, complete with materials – something that has been difficult for people accessing Second Life on some laptops and older desktops. OnLive is a commercial company that specialises in cloud streaming games and desktop applications, proving that high-end visual computing experiences can be successfully delivered to almost any device. In simple term, when you access their SL Go service, you will then log in to your SL account (just as you would if using a third party browser), and their services will stream the video of Second Life to you, and respond to your SL commands to walk, move, fly, connect with people, using the Second Life viewer. You might think that this extra layer might slow things down – but quite the reverse. Thanks to the powerful Onlive servers, Second Life loads at least as quickly if not faster, and when I tested it out on an android and on the TV, I found it amazingly lag free. OnLive are a commercial company and, as such, generally charge a subscription fee for their services so that you can access their servers. With SL Go, they are doing something a little different – if you want to access SL Go, you will pay for it in terms of the minutes you use, similar to mobile phone usage, or perhaps to the business model established by Kitely, where you pay for the minutes you use on the Kitely grid. Whether this model will be the one eventually adopted, or whether this might change to a monthly subscription in common with other OnLive services will, I suspect, depend on the success of this open Beta. You’ll be able to set up an account through OnLive. 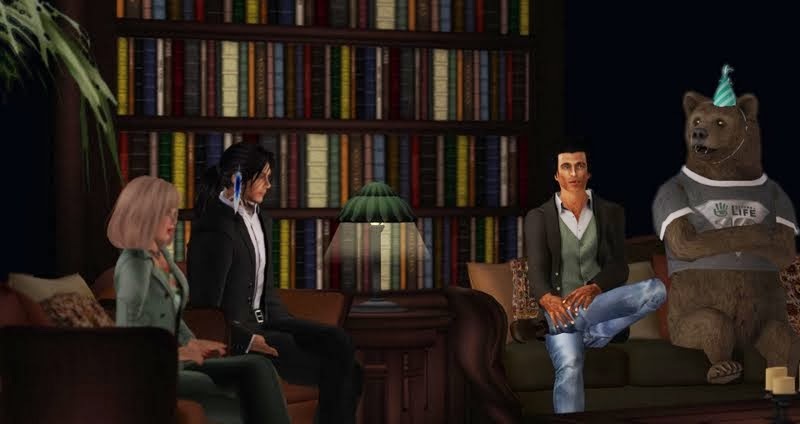 Their Support team for SL Go will be Second Life residents (which some might find novel!). Designing Worlds will be broadcasting a special show at 2pm SLT today, where we’ll be talking to Nate Barsetti, Senior Manager, Customer Relations, OnLive, and also Danger Linden, aka Don Laabs, Senior Director of Product at Linden Lab. We’ll also be showing how SL Go works in different formats. You can join us to watch the show at our studios on Garden of Dreams, or watch live on Treet TV at http://treet.tv/live, or on Aview TV at http://aviewtv.com/live/. The post-show discussion will be streamed live on Aview TV. Next Post: Hugs and Kisses to you with this week’s edition of Happy Hunting!